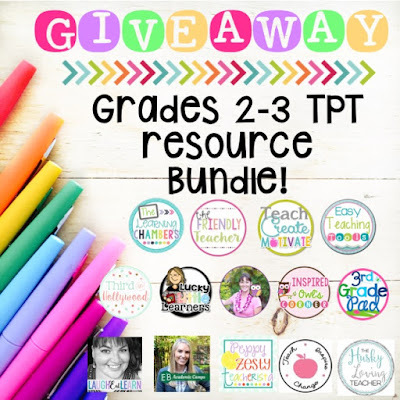 The Friendly Teacher is celebrating her blog launch with a giveaway! A few of her bloggy friends have donated some amazing products! 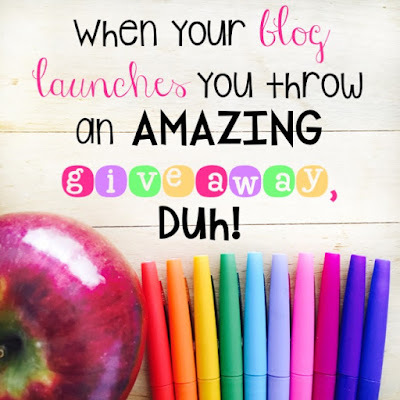 Click on the images below to head over to her blog and enter! 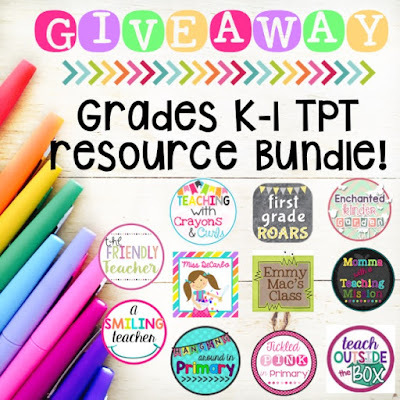 This giveaway ends Thursday, so be sure to enter soon!